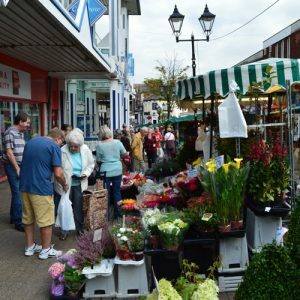 Welcome to the Halesowen Business Improvement District (BID) website. 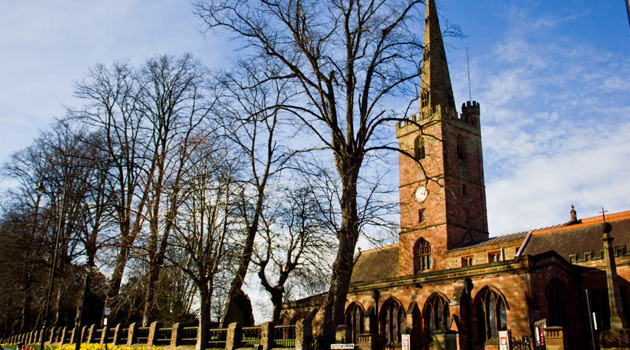 Halesowen BID is a forward-thinking initiative created and managed by Halesowen businesses, for Halesowen businesses and organisations, to secure consistent interest and investment in Halesowen. 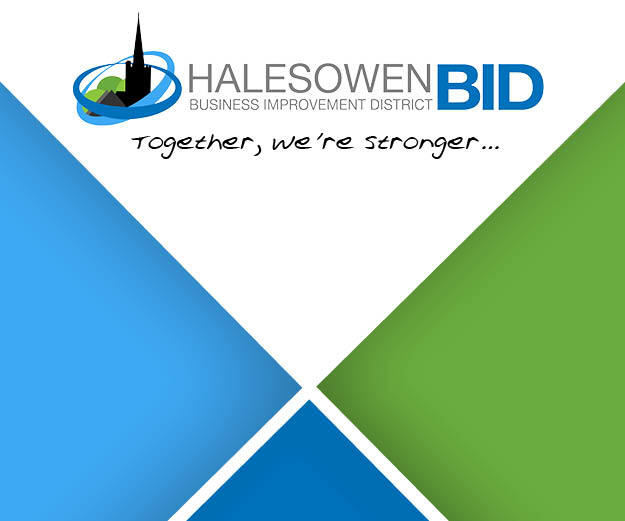 Businesses within the Halesowen BID Area will have the opportunity to vote for the future of the BID, with this vote taking place in June 2017. 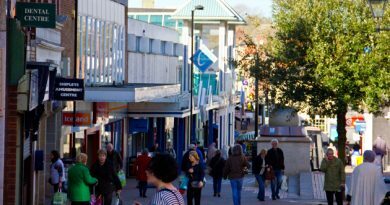 We hope that this website will provide all necessary information for those wishing to know a little more about how Halesowen BID can help Halesowen, and the businesses within, prosper. Your yes vote is crucial if we are to succeed.